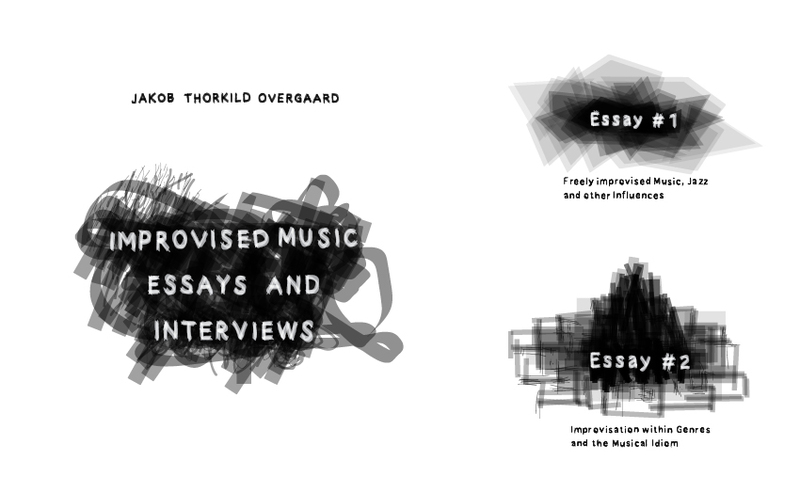 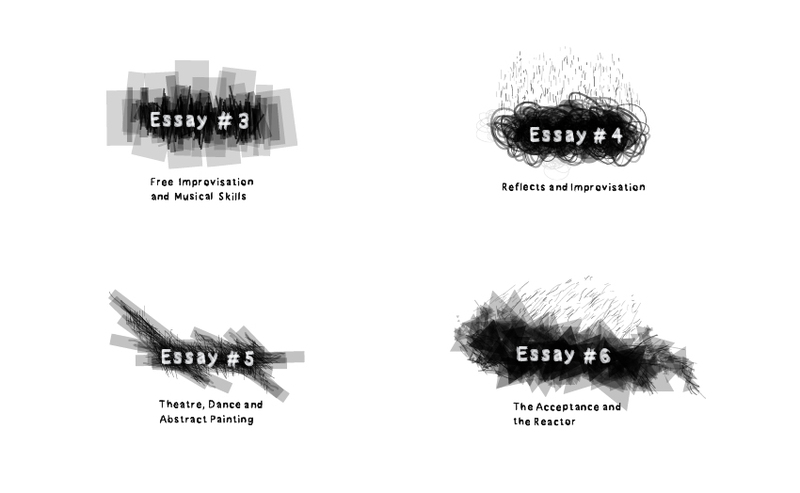 Cover design for a book about improvised music. 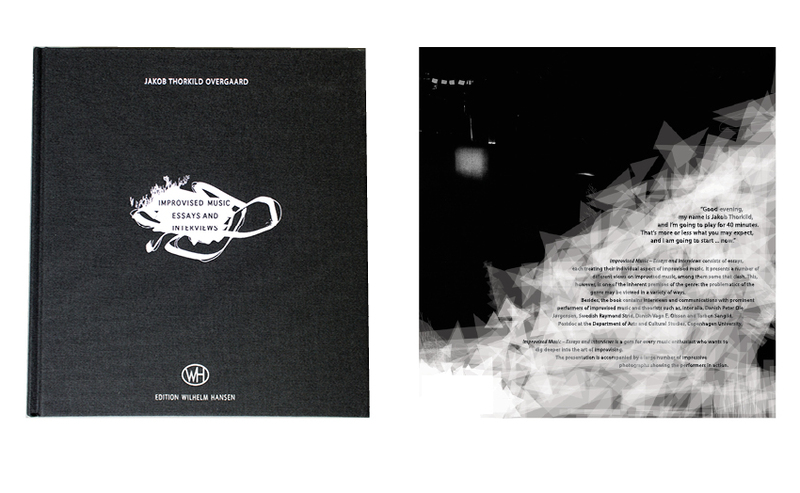 The book has both a cover sleeve and a different design on the hard cover. 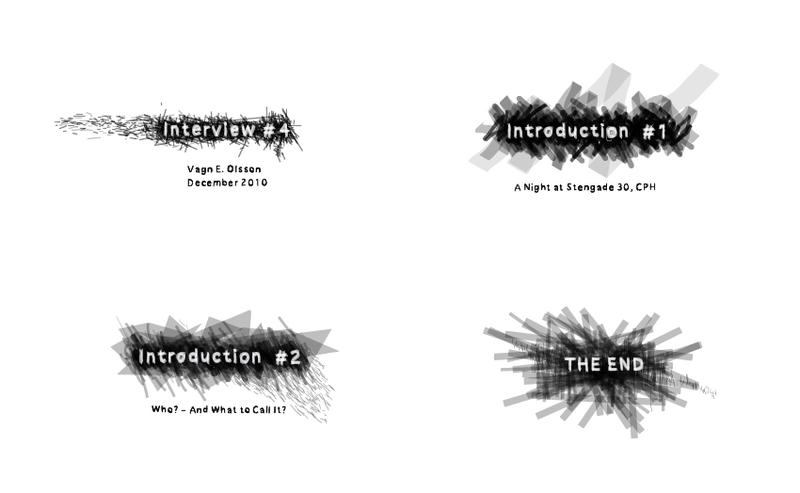 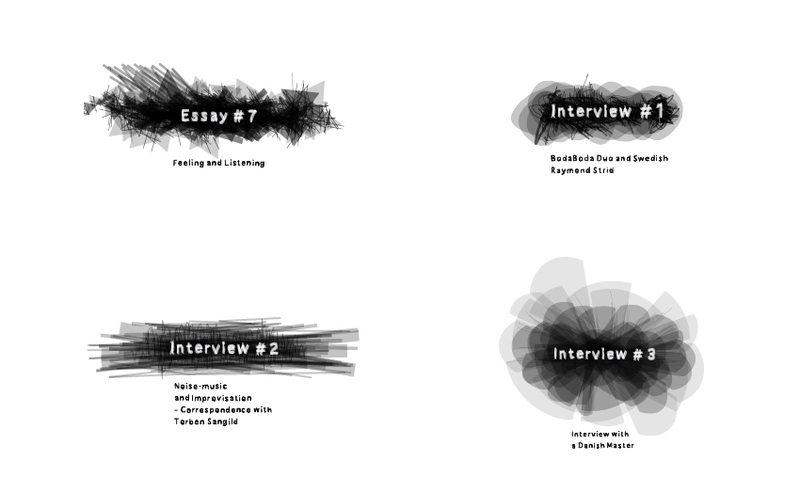 I also made small illustrations and a font for the headlines for each chapter in the book. 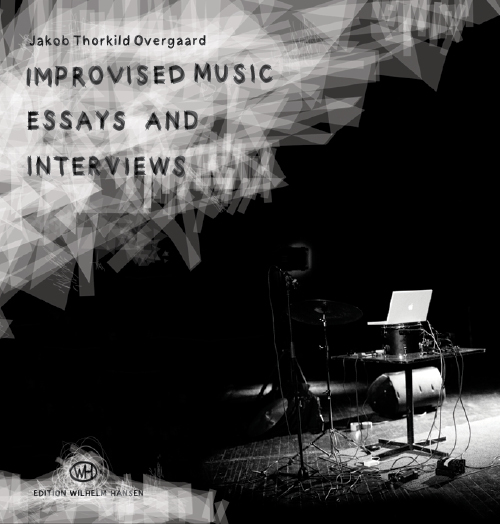 Kristian Saederup took the cover photo.